About ten years ago, give or take a few months, I spoke to John Romita (senior, for those keeping score) about a number of topics. 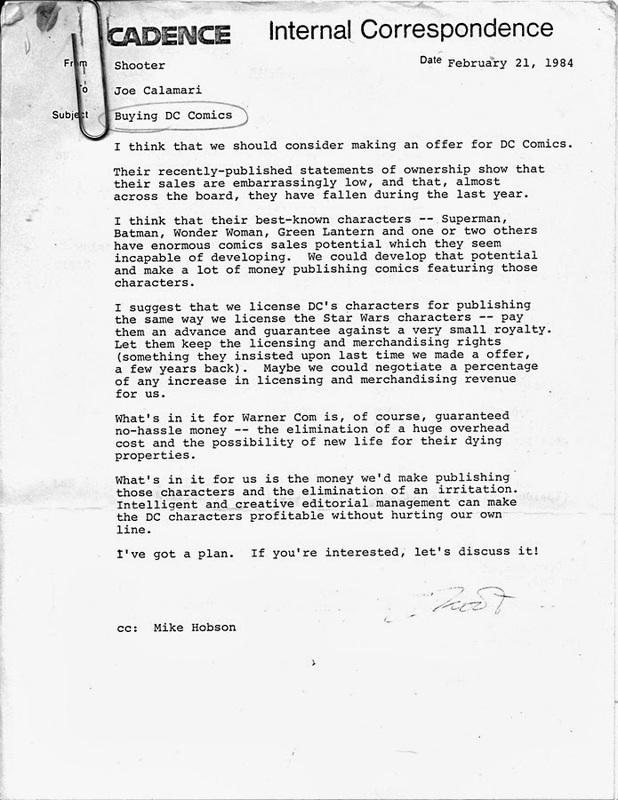 One of the topics we chatted about was when Marvel Comics seriously thought about buying out DC Comics in the early 1980s. DC were going broke and the idea was that Marvel would purchase the line, strip mine the big heroes such as Batman, Superman and the like, integrate them into the Marvel Universe and all would be well with the world. But, instead of me paraphrasing what was said, I'll let John tell it in his own words. "There was a time when DC was in very bad straits," recalled John. "There was a time when Marvel had a chance to buy every character except Batman and Superman from them. It was almost going to be like a merger. There’s no telling what would happened. It was a fleeting opportunity and suddenly Warner Brothers whipped them into shape and they stayed alive. But I remember distinctly, somewhere in the late ‘70s I think, DC was on very bad ground and we almost bought every other character, which would have been Green Arrow, the group books, the Justice Society and League, the Legion and all of that stuff. It came very close and Stan Lee once came in and said. “How would you guys like to be working on some of the DC characters next year?” and we said, “Give us a shot.” But they never pulled the deal off. I can’t remember if it was Martin Goodman or Perfect Films at the time, but they said they wouldn't make a deal unless they got Superman and Batman too, and DC pulled out. So you almost got your wish." 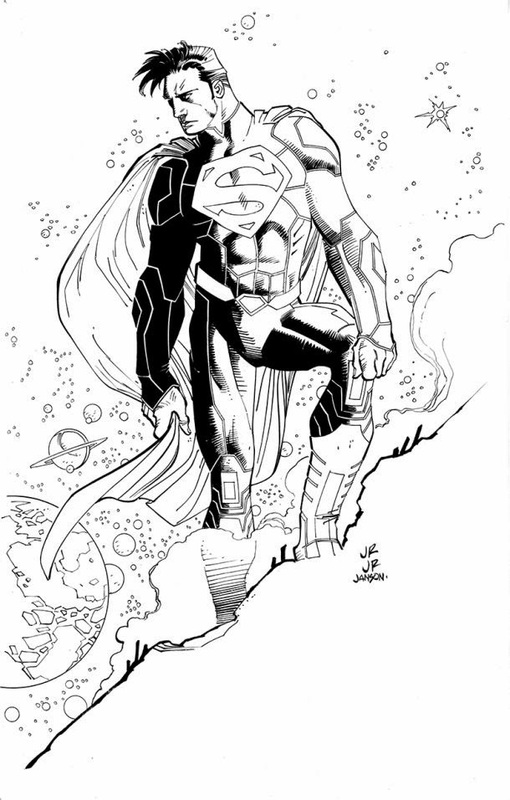 I mentioned how brilliant it would have been to see him drawing Batman, or a long-time DC artist Curt Swan drawing the likes of the Fantastic Four and he got straight into the theme. 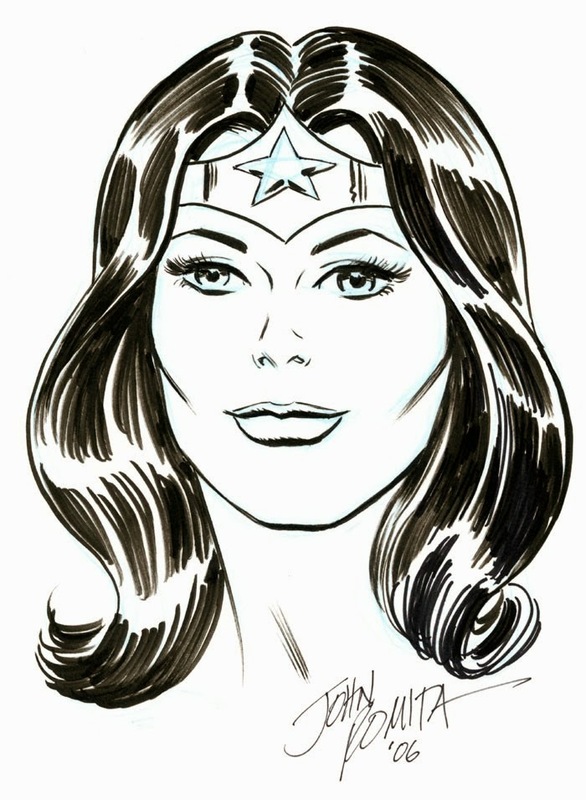 "What about Jose Luis Garcia-Lopez," he said, "who I think is one of the best artists who ever lived? I often think of that. I’ve always wondered why Stan never got Joe Kubert. Kubert was the counterpart to me. He was the DC man and I was the Marvel man. I loved Kubert’s stuff, from the time I was in junior high school, and he was just a year older than me, maybe less, and he was doing Hawkman and I was still in junior high!" Joe Kubert would shift over to Marvel, albeit to work on The Punisher, but John Romita was wondering more about why Stan Lee never got Kubert over to Marvel when they were really hitting their stride in the late 1960s and into the 1970s. Just imagine, a Kubert Spider-Man, Hulk or Daredevil or even a Kubert classic X-Men. Sadly it wasn't to be. Back in 2011 Jim Shooter, who was the Marvel EIC at the time when the Marvel-DC buyout proposal was happening, weighed in with his memories. As Shooter remembered it, Bill Sarnoff, head of the publishing arm of Warner Communications, called for a meeting to discuss Marvel licensing the DC characters. According to Shooter, "Bill said, more or less, that Marvel seemed to be able to turn a substantial profit on publishing comics, as opposed to DC, which consistently lost money, a lot of money, and had for a long time. On the other hand, LCA (Licensing Corporation of America), Warner’s licensing arm did very well with the DC properties, while Marvel 'didn't seem to do much licensing.'" Naturally the deal fell to bits and life went on. It didn't make much of a difference really as, certainly by the mid to late 1980s, DC became somewhat of a haven for disgruntled Marvel employees, with the likes of John Byrne, Jim Starlin, Gene Colan, Don Heck, Jack Kirby, Frank Miller, George Perez, Len Wein, Marv Wolfman, Roy Thomas, Jim Mooney, Frank Springer and dozens of others all making the shift, much like what happened in twenty years before when the likes of Gil Kane, Jim Mooney, Mike Esposito, Gene Colan, Ross Andru and even Jerry Siegel ("This is JERRY SIEGEL next to me!" Romita remembered thinking back in the day. "This is the guy who created Superman! He’s about eighteen inches away from me and his chair is backing on mine." "Jerry Siegel," says Herb Trimpe, "who couldn’t afford a pot to piss in basically because he was getting nothing from the Superman creation, he was hired on at Marvel as a proof reader for a while! He sat in a little desk in an office during the time I was there.") and dozens of others all shifted from DC to Marvel. 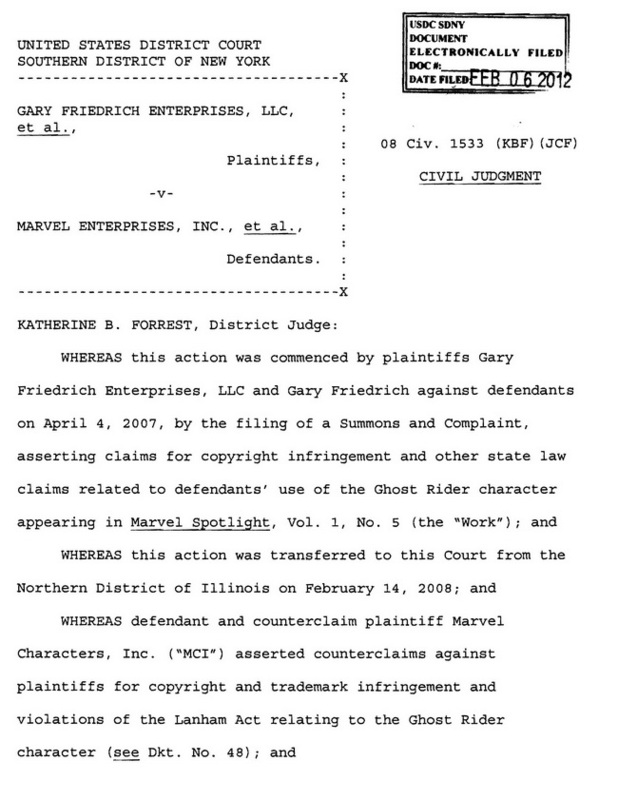 But then artists have been making inter-company moves since the formation of comics, unless they're tied to contracts (Bob Kane), have no interest in the other companies characters, are happy where they are (John Buscema, Garcia-Lopez) or have tried and don't appreciate the treatment they got (Steve Rude, Ethan Van Sciver). However, once DC got both Buscema's, John and Sal, for me at least, it was over. The Biggest Move of them all had happened and we finally got to see a John Buscema Batman and a John Buscema Superman. There was only two moves left, and after John Romita 'retired', we got that too. "When Virginia (Romita) ran the production department in the Bullpen this young lady, Lisa Hawkins, was one of her assistants," recalled John Romita. "She went to become an editor at DC and she called me up and I did it strictly as a friendship thing. 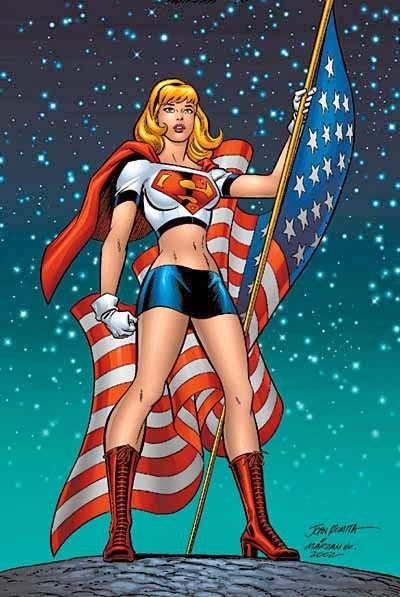 I did Supergirl because I thought it’d be cute to do it and that’s the only thing I’ve done for them in forty years." Sorry JR Jr, THIS I paid money for, and, sadly, next to it your Superman doesn't look anywhere near as good. Somehow I can't help but think this current move is about twenty years too late. Even then they should have somehow wooed John Buscema or John Romita Sr over to DC, or Garcia-Lopez to Marvel before anyone else. But, sadly, it's all hype and no real content from DC these days. But, hey, before we leave, here's what John Romita's Green Lantern looked like, in 1977, when, along with John Buscema, he was one of the major Marvel artists. Ah, what could have been. Perhaps DC would allow Marvel to do a special issue of "What-If?" 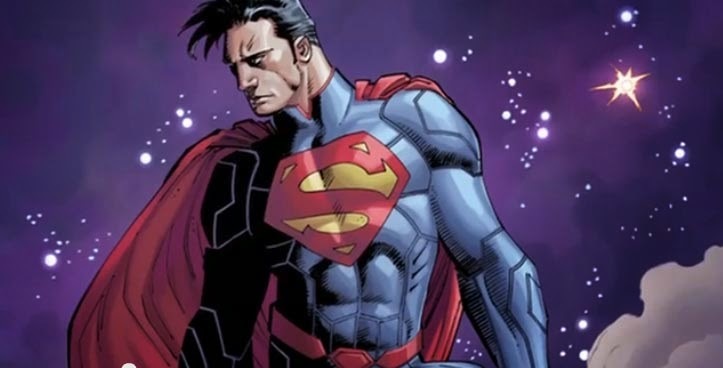 - What if Marvel had taken over DC Comics? Nah! I don't think they would either.